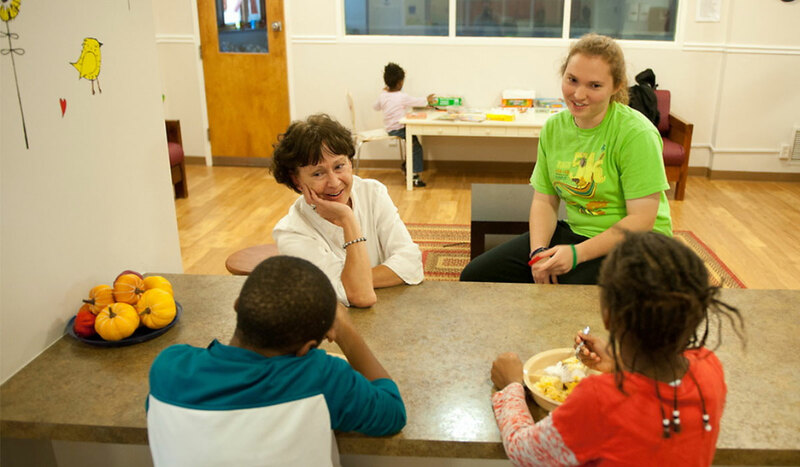 St. Ann's provides transitional housing and supportive services to at-risk children, youth and families in the Metropolitan Washington area who are affected by abuse, neglect, teen pregnancy and homelessness. The home has provided a refuge for needy women and children in the Washington, DC area since 1860. Volunteers can assist with planning, organizing, and attending the parties thrown at St. Ann's. Events and dates are listed below. Items needed: Baby wipes Jars of baby food Gift cards (Home Depot, Joanne's Fabric, Payless Shoes) Aveeno skin lotion. Times/Transportation: Van Transportation is provided. Meet in Campus Ministry.